Dr Kathryn Lloyd Thomas is a qualified consultant based in Cardiff with almost 20 years experience in the medical field. Dr Lloyd Thomas offers non-surgical aesthetic treatments such as botox and dermal and lip fillers to clients in Cardiff and the surrounding areas of South Wales. Her medical expertise and training ensures your peace of mind that all the treatments are carried out safely and in accordance to the industry regulations. Dr Kathryn runs private clinics by Roath Lake, Cardiff and she offers a mobile service for botox and dermal fillers for group bookings in the Cardiff region. These treatments (otherwise known as Botox) are ideal for treating lines and wrinkles or for preventing wrinkles. Ideal for treating frown lines, crows lines, lifting the brow and other facial issues. 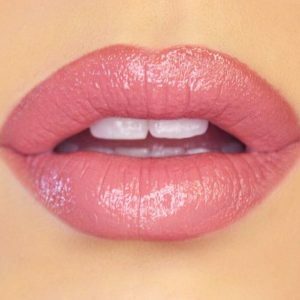 We use a range of top quality fillers to add volume to the face and lips. Fillers are a discreet way of creating a more youthful look. Please click the link below or get in touch to arrange a consultation. 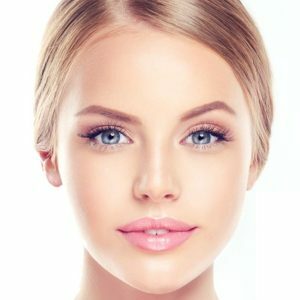 We specialise in non-surgical treatments including anti-wrinkle (Botox), dermal fillers and lip fillers for clients in Cardiff, South Wales and the surrounding areas. Mobile service available.